8020. These Elixirs appealed initially because Taylor installs them from factory. I loved them... bright and long lasting. 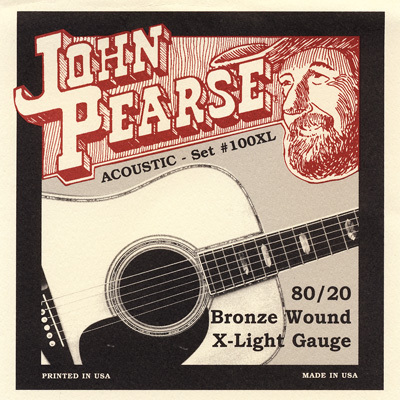 But recently I acquired a set of John Pearse 80/20 and put them on. OMG. These deliver what the elixirs did but with more beefiness, attitude and resonance. I just ordered ten more sets. These are my holy grail strings for my custom shop guitar..